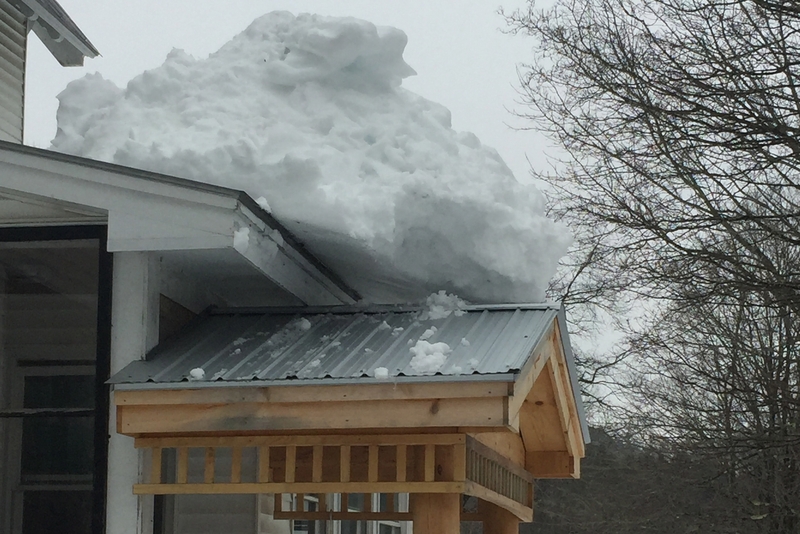 Where I’m from, many days begin and end with snow and plow trucks pass a few times a day, rumbling, scraping, and clearing the latest, managing the situation so I don’t have to. The sounds comfort me, reminds me they’ve got it all under control. I listen from beneath my covers and when daylight arrives, I clear my driveway with a shovel; this takes hours and huge amounts of effort. David Jauss writes like a plow truck-driver plows. He glides along making the near impossible task of writing a collection of quality short stories look simple. Every concept is complete, with what appears to be minimal effort on his part, while off to the side, I’m sweating and slogging trying to move “stuff” around to make it acceptable. This past winter, I discovered Jauss’ latest book and the stories warmed me as snow accumulated, and if not for the snow in many of the stories in the collection, I could have actually forgotten about the weather. I really didn’t care about what was going on anywhere but between the covers of this book. Any idle moment, I read. Sometimes, I read a story twice. Jauss agreed to answer some of my questions about his latest work and since he lives in Arkansas, far from the snow, I emailed questions. My plan was to receive his answers and form them into some sort of blog, but after reading his answers, I decided to share the bulk of what he said in his own words. After all, if you can have your answers said best by the expert, why should you have me rephrase things? Me: In your book, Nice People: New & Selected Stories II, when it came time to put an order to the stories, did you insist on a particular order or did the publisher make that decision? I noticed a theme of snow —an obvious metaphor— in some stories such as “Nice People,” “Blizzards,” and “Firelight.” In a sense, the entire book began and ended with snow, just like the first sentence and at the conclusion of the last story, “The snow had drifted halfway up frosted picture windows and buried bushes and hedges and even the car parked in the neighbor’s driveway.” The book and the story ends with warmth and happiness and faces lit by a beautiful light. Who made the decision to put that story last? I was left feeling both chilled and warm, which I imagine was completely intentional. Me: You have written an essay entitled “Remembrance of Things Present: Present Tense in Contemporary Fiction” which speaks to the use of the present tense. I found it interesting that the title story “Nice People” ends in the present tense. I have read and reread it and realize that it only works that way because it is crafted that way. The story began and ended in the present tense. Can you speak to that and perhaps elaborate on why for me? Jauss: The present tense can be very complex, so be forewarned that my answer is going to be a bit boringly technical. But here goes . . .
As you know, my essay on the present tense discusses the advantages and disadvantages of that tense in fiction. One of the disadvantages is that the present tense is used in so many different ways that it’s sometimes difficult for a reader to keep track of which way it’s being used at a given moment. There are six principal kinds of present tense in English. The literal present describes what’s happening now (“I’m answering Amy’s questions”); the habitual present describes what regularly happens (“I write every morning”); the gnomic present describes ageneral and continuous truth (“Mercury is the smallest planet in our solar system”); the literary present describes events that occur in a work of literature (“In the first act, the ghost of Hamlet’s father appears to him”); the historical present describes a past event (“I was just sitting there, minding my own business, when this guy comes up and starts yelling at me”); and the future present describes something that is going to happen (“My flight leaves at six tomorrow morning”). Me: How many stories do you work on at a time? What is your process? How long, for example, did it take you to complete this collection? Jauss: I work on only one story at a time, but sometimes—as with “Depositions”—I’ll abandon a story for a long time and work on others, only to return to it years later when I’ve finally realized how to tell it. And when I’m revising a collection I’ll work on several stories more or less simultaneously. It’s hard to say how long the collection as a whole took since it includes both new stories and revised versions of previously collected stories. The oldest piece in the book is the novella “Last Rites.” It was originally published in my 1983 collection Crimes of Passion but I revised it in 2014 when Dzanc Books released a new edition of that book, and I revised it again in 2017 for Nice People. Three of the stories—“Brutality,” “The Late Man,” and “Firelight”—appeared in my 1995 collection Black Maps and I revised them in 2013 when Dzanc Books published a new edition of that book, and I revised them yet again in 2017 for Nice People. The nine new stories in Nice People were written over the past dozen or so years. Six other new stories written during that period appeared in Glossolalia, my first volume of new and selected stories, which Press 53 published in 2013. 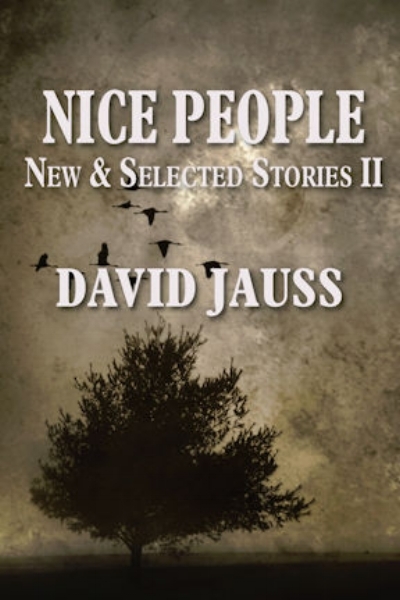 David Jauss makes writing look easy, but still understands the effort it takes to create a collection. I recommend allowing things like snow to pile up so put your hands on a copy of Jauss’ latest! No matter the season, it will be the best way to spend your time. 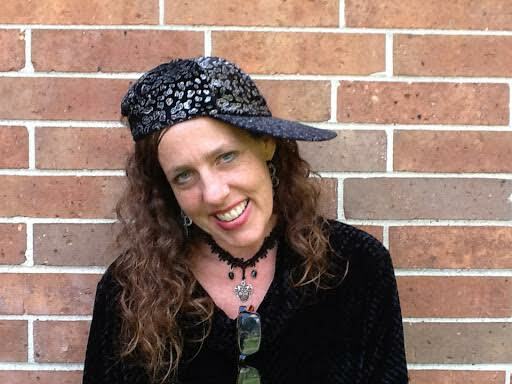 Amy Braun is a kindergarten teacher by day, Vermont College of Fine Arts MFA grad, published in fiction, nonfiction, both online and in the printed form.